I love my skincare gift sets and the Gatineau Melatogenine Cleansing Collection is such amazing value for money at less than £30 here it would be madness to not include it. 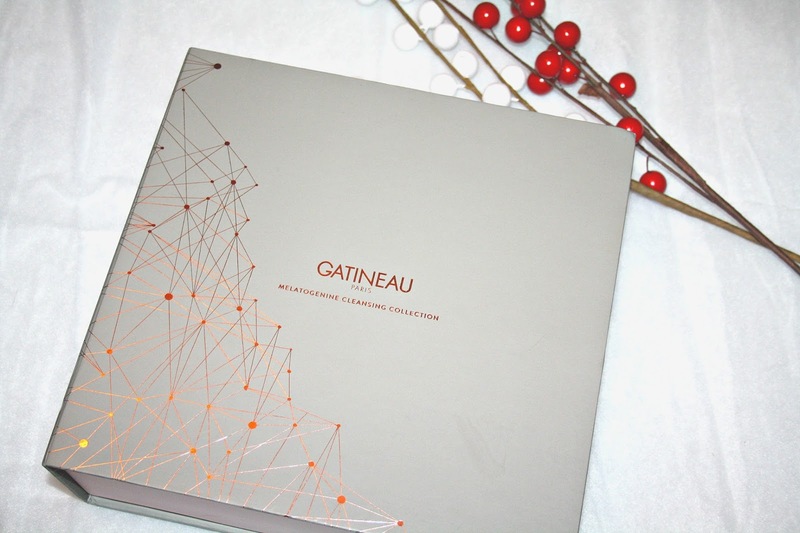 Packaged inside an incredibly festively chic looking box there is a combination of some must-have products from Gatineau which help you achieve a gentle yet thorough cleanse. As you can see, this is quite the collection and I just love everything about it. 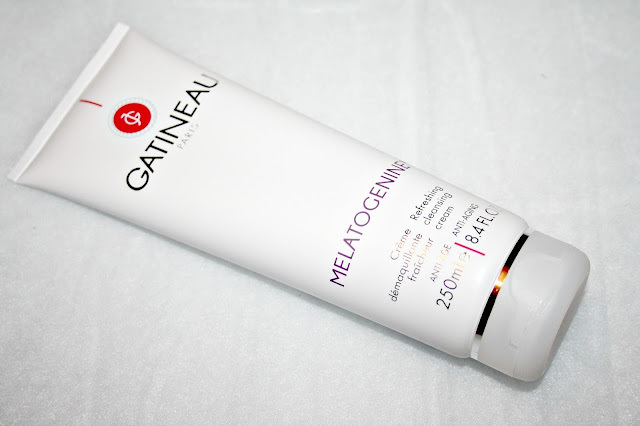 Melatogenine Refreshing Cleansing Cream 250ml: This is described as being a quick and easy to use luxurious refreshing 2 in 1 cleanser. Gently and thoroughly removes all impurities from the face and neck while toning and boosting the age-defence action. Skin looks pure and clear, more supple and soft. Enriched with Melatogenine and Sweet Almond Oil; this formula removes all traces of make-up and impurities, provides anti-ageing benefits as well as ensuring your complexion is soft and beautiful. 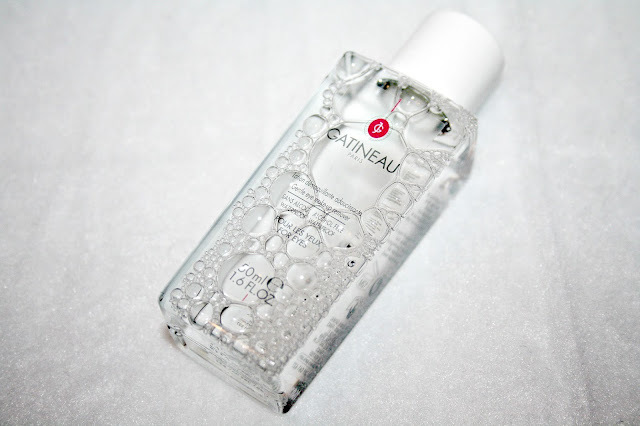 Gentle Eye Make-up Remover 50ml - I really like this eye makeup remover, it has never caused me any irritation and it is so good, that literally one swipe with a cotton pad and it removes absolutely everything, even waterproof mascara. It is formulated with Aloe, Cucumber and Green tea to gently remove eye make-up and it is also suitable for contact lens wearers. 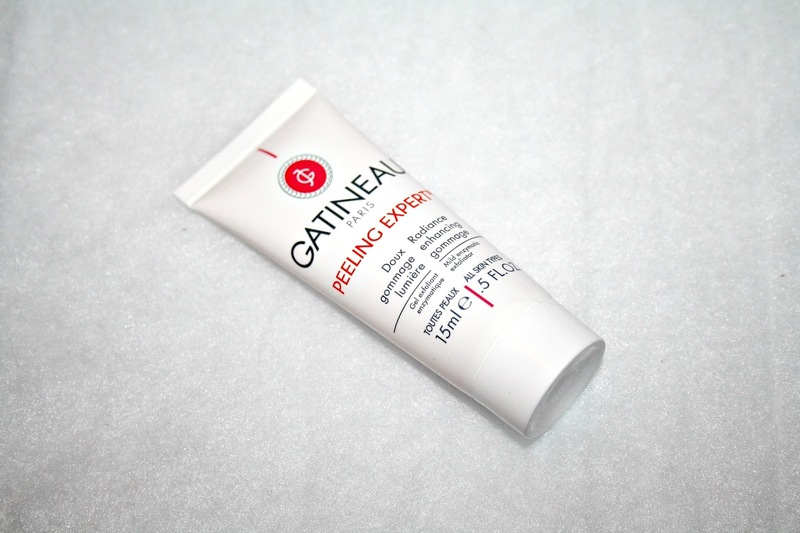 Radiance Enhancing Gommage 15ml - Now this is one product I do absolutely love from Gatineau and if every you want to ensure absolutely everything rank is removed from your skin, this is it! It is a gel exfoliator which has a luscious pearly orange texture to it and once you begin to massage it onto the skin, it turns to liquid and it does this to release its exfoliating ingredients enzymes and AHAs; and they come together to gently lift off impurities. Your complexion appears brightened and your skin radiant. 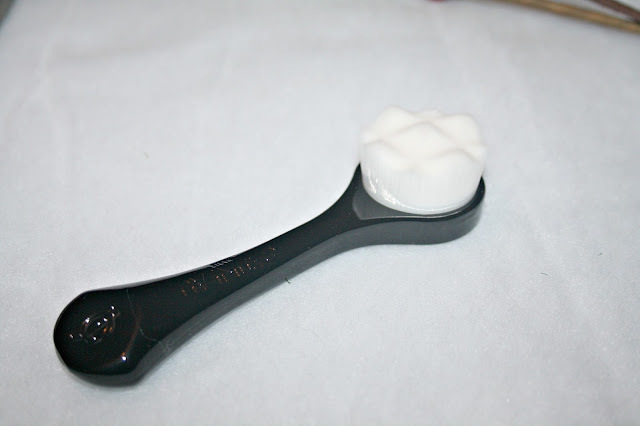 Facial Cleansing Brush - This is one incredible brush and I absolutely love not only how densely packed the bristles are, but just how delicate it is on the skin. This brush is described as being a deep cleansing brush that gently exfoliates skin's surface with a delicate massage action. 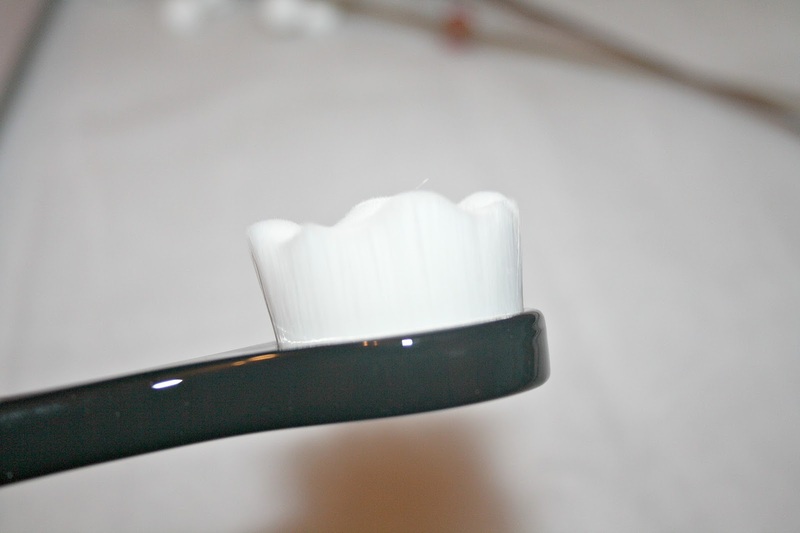 Fitted with soft bristles, it glides effortlessly over facial contours to help encourage circulation. You can use it with just about any product on your face that you use to cleanse, polish or exfoliate and the brushes do a really amazing job at making that product work extra hard. I am blown away with just how little this entire kit costs and being less than £30 (here) it is definitely one to be snapping up quick. I need to try out this brand soon, it looks incredible! Heard so many good things about them. 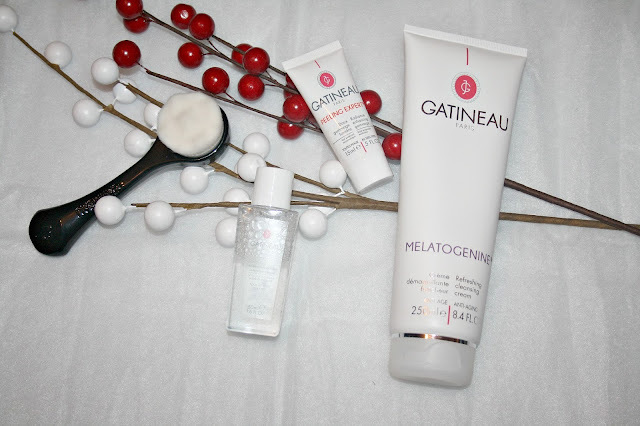 I’ve never tried this brand before but the cleansing collection sounds perfect. Such a lovely gift! I love the look of the cleansing brush! thats incredible value!!!!! SO tempted!! Ooh I love the look of that brush! Such a good set! I was expecting the set to be really pricey - £30 is so reasonable!